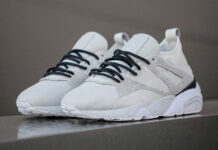 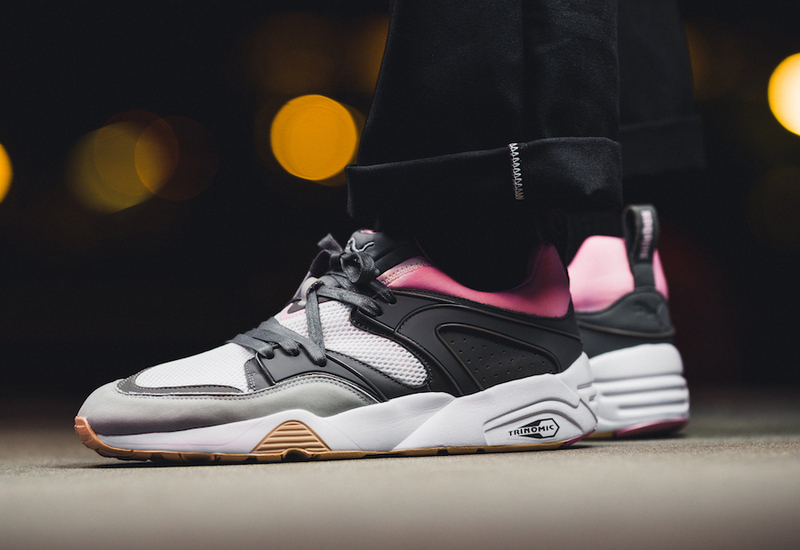 Solebox based out of Berlin is collabroating with Puma to release a new ‘Champagne Pack’. 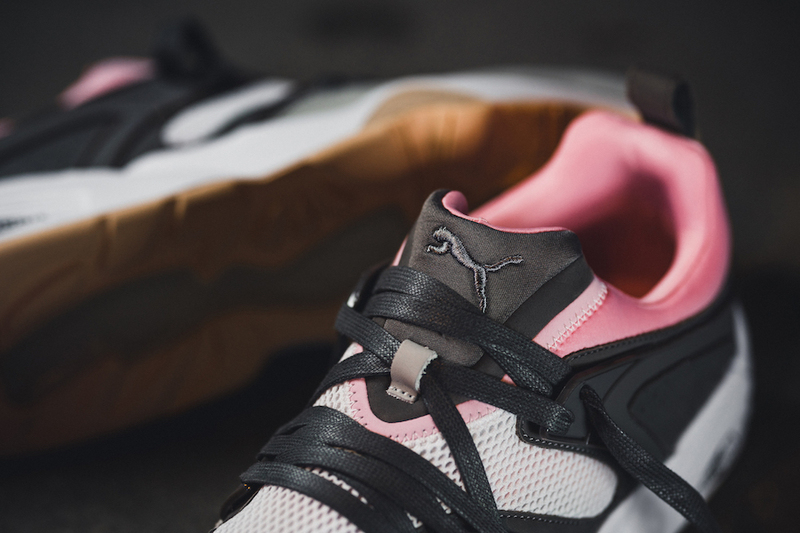 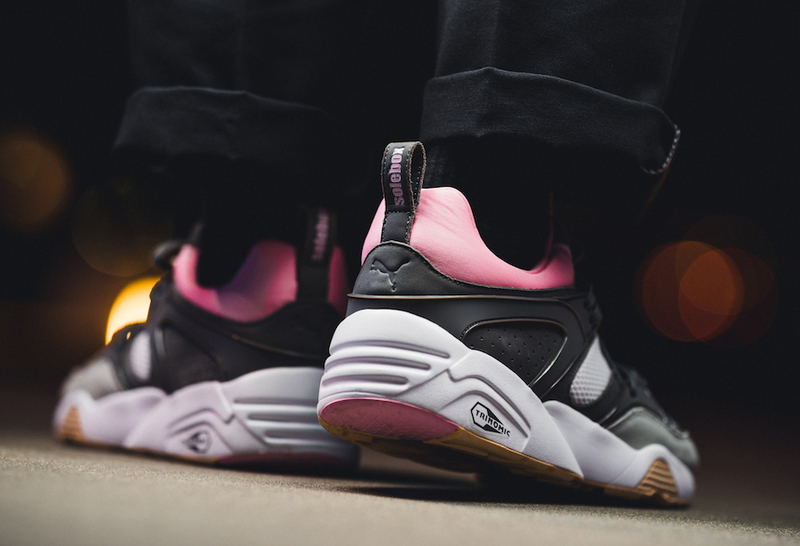 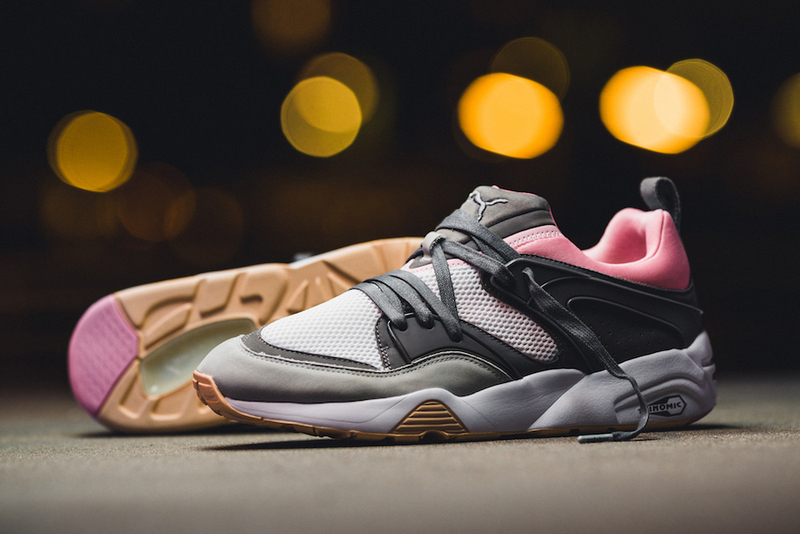 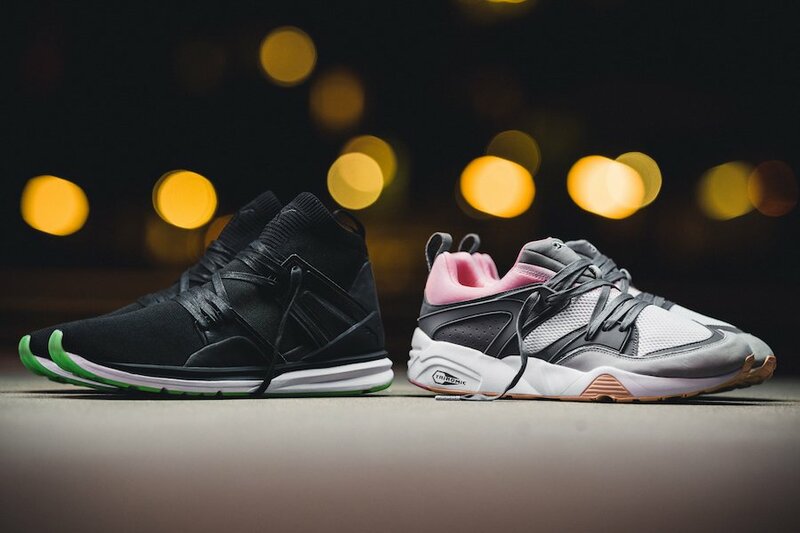 Releasing this week, the pack includes the Puma Blaze of Glory with Rose Pink while the B.O.G Limitless has Champagne Grape Green. 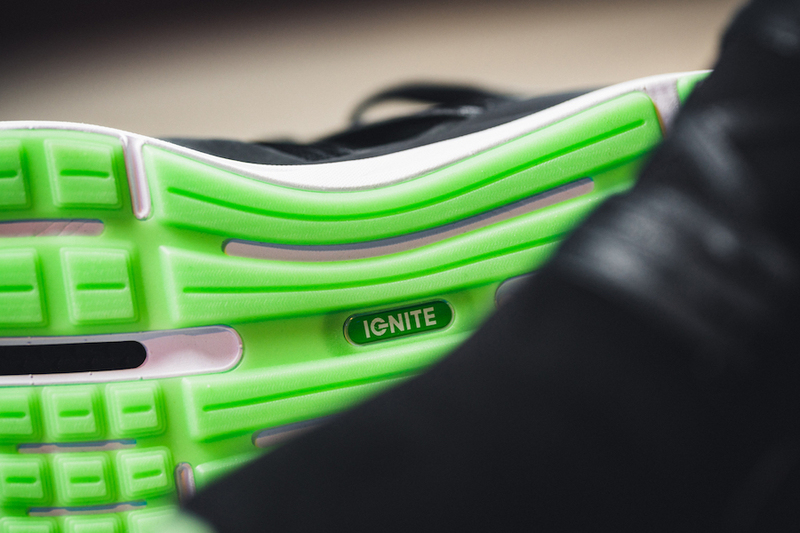 First we have the Blaze of Glory which is constructed with premium unbuckle and mesh across the uppers while utilizing a trinomic sole. 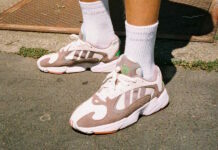 Allowing the B.O.G. 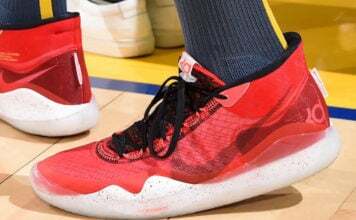 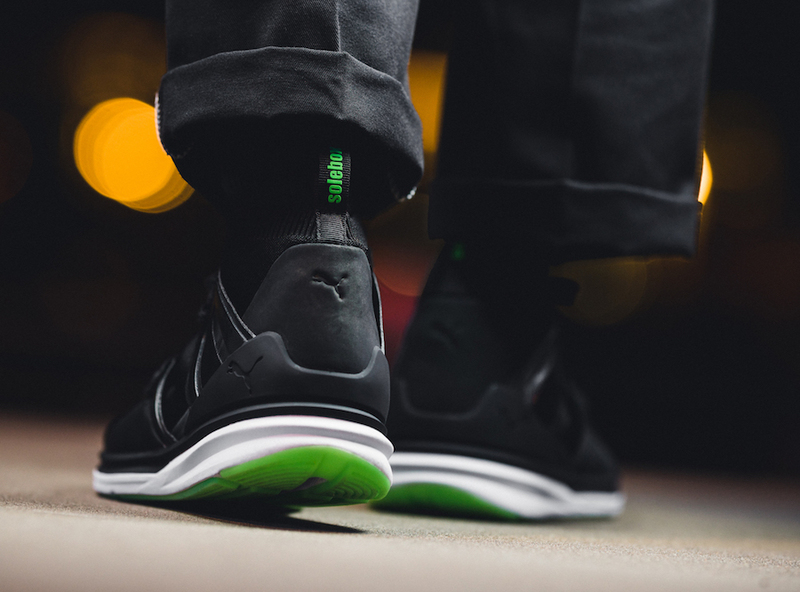 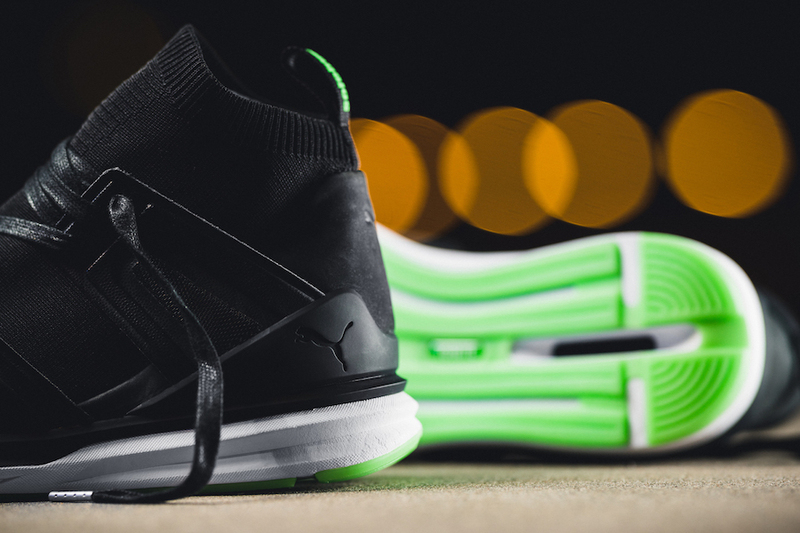 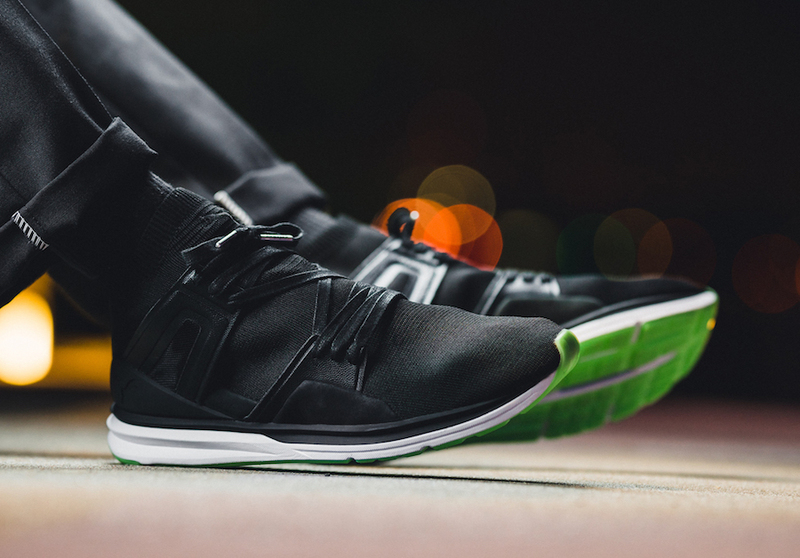 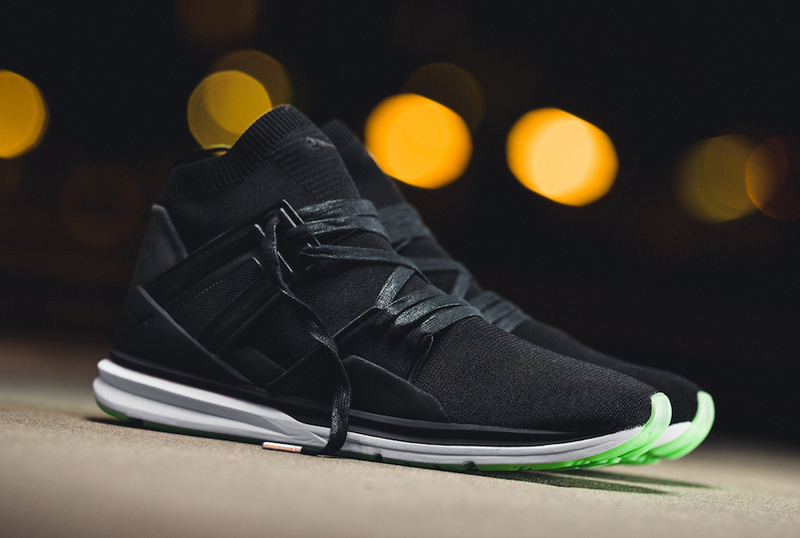 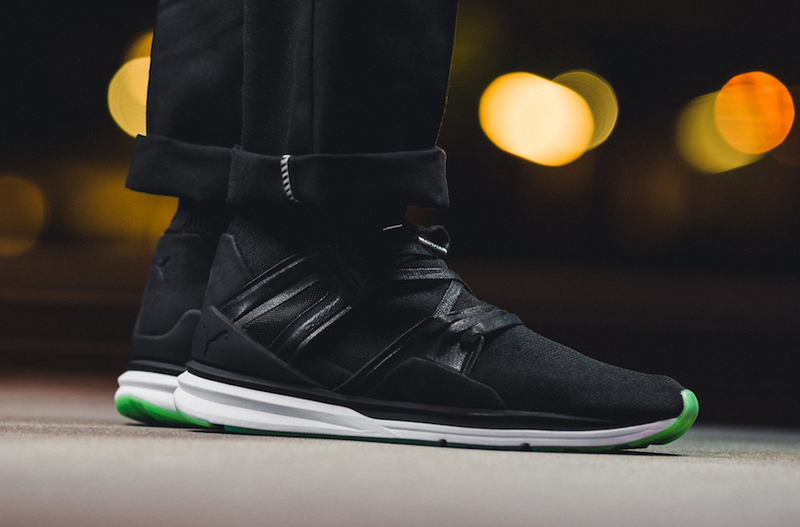 Limitless to stand out, it features a full engineered sock and embossed leather. 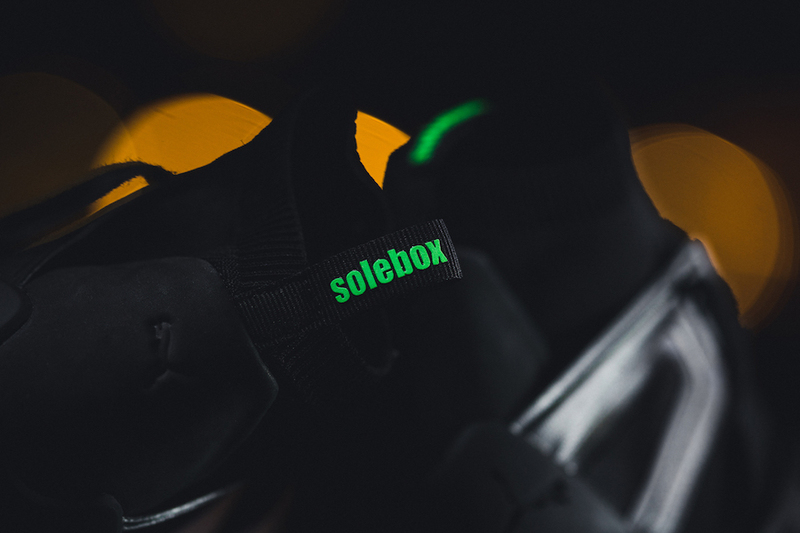 Following we have nubuck on the overlays while the outsole has a glow in the dark finish. 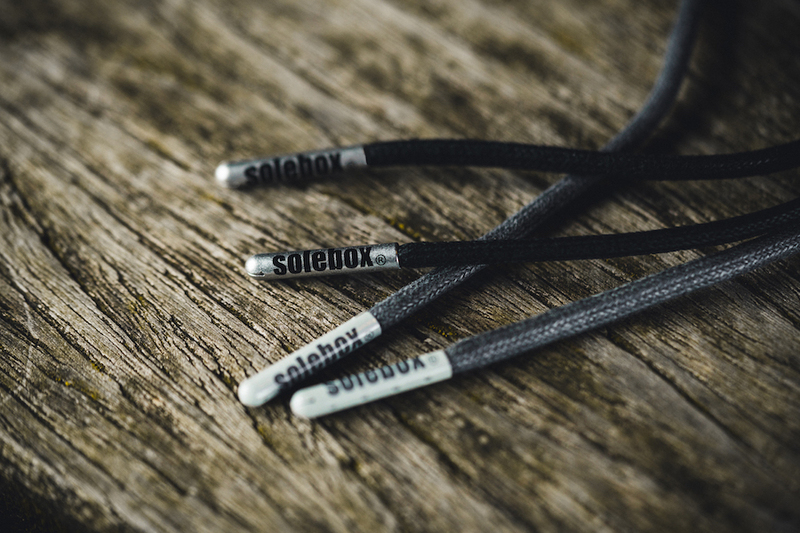 Both will then feature real cork in the foot-bed, Solebox branded leather on the heel tab and wax cotton laces. 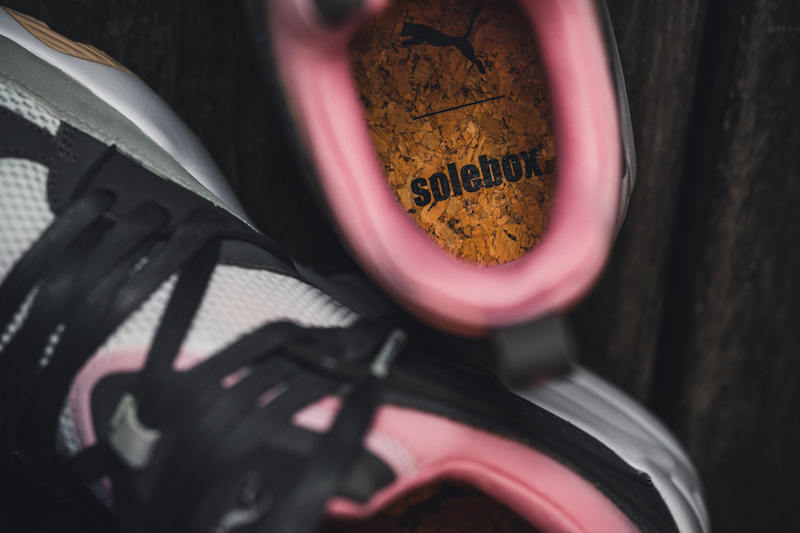 The Solebox x Puma Champagne Pack is scheduled to release on September 16th, 2017. 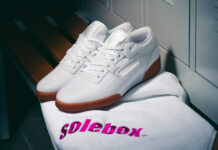 You will be able to purchase at Solebox locations as well as Solebox.com.